Updated my mi4c. So far no problem. I was expecting Nougat for my HMPro . Isn't it planned for my device anytime in the future? Was delayed. Its currently uploading and will be online in about 10 minutes. Redmi Pro is finally updated after 4 months. There are some minor problems but so far Miui 9 works okay to me. Please release this build to mi pad 3! Infam0uspt wrote: Please release this build to mi pad 3! 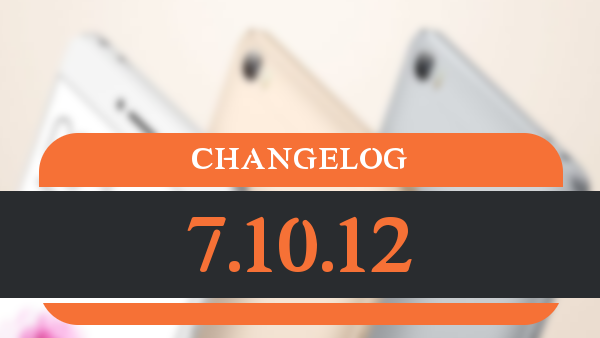 Xiaomi.eu just released version 7.10.14 for note 4x, can you update the ROM?